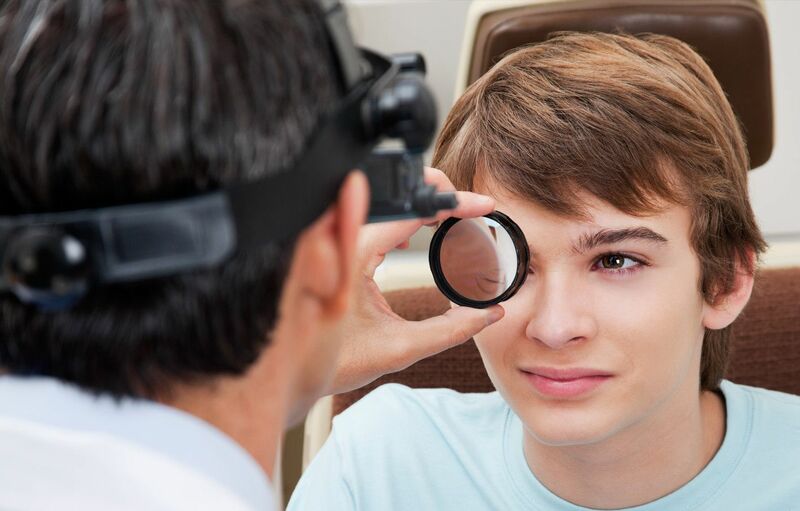 Dry eye is one of the most common causes of eye discomfort. It can be brought on by one or more of several things, many of which are temporary. Seasonal allergies, infrequent blinking, and similar causes are usually easy to correct. Sometimes, however, there is a deeper problem that needs to be addressed. One such problem is the dysfunction of the Meibomian glands. These tiny glands sit inside the edges of the eyelids, where they produce thin oil. This oil travels out to the eye through short ducts. Once on the surface of the eye, the oil works to keep tears from evaporating too quickly. When this system doesn't work right the result is an evaporative dry eye. Several treatments exist for evaporative dry eyes, such as eye drops or even the intentional blocking of the drainage ducts for tears. However, most people don't like these options; drops are tedious, and blocking tear drainage can be uncomfortable. Fortunately, there is a newer alternative: LipiFlow. LipiFlow is a treatment to get the Meibomian glands to produce more oil and to help clear blockages from the associated ducts. It uses a machine to deliver a combination of heat and pulsed massage to the eyelids. This machine has special protections for the eyeball itself so there is no need to worry about the cornea getting too hot. 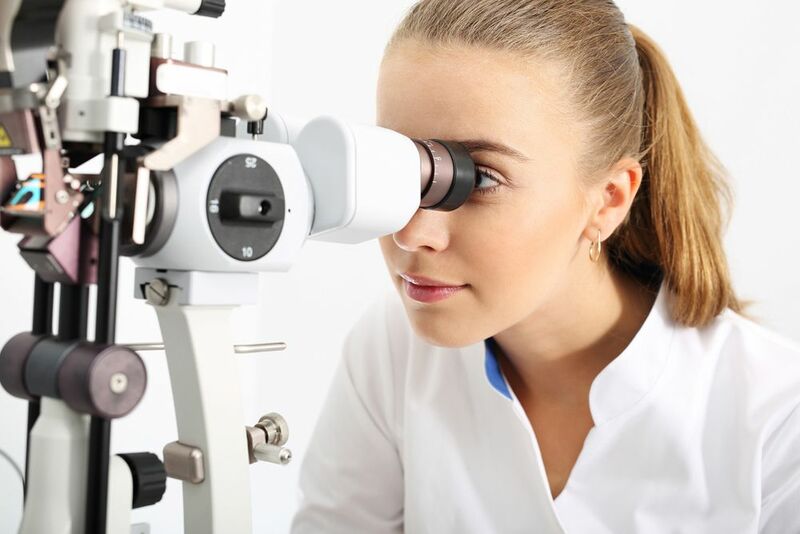 This treatment is only available at the offices of eye doctors like Lakeside Eye Associates in Huntersville, NC. Having it done by a professional ensures safety and the best possible results. LipiFlow is a good choice because it frees you from having to fuss with eye drops multiple times per day. It also leaves nothing foreign in or near the eye to bother you. You only need to go to your optometrist in Huntersville according to your treatment schedule to enjoy comfortable, wet eyes. Treatments take only a few minutes each, so they're easy to fit into your schedule. To learn more about LipiFlow, just contact us here at Lakeside Eye Associates. We'll be glad to schedule a consultation.